Our expert team offers a complete gardening service, from designing, landscaping and building, to maintenance and consulting. 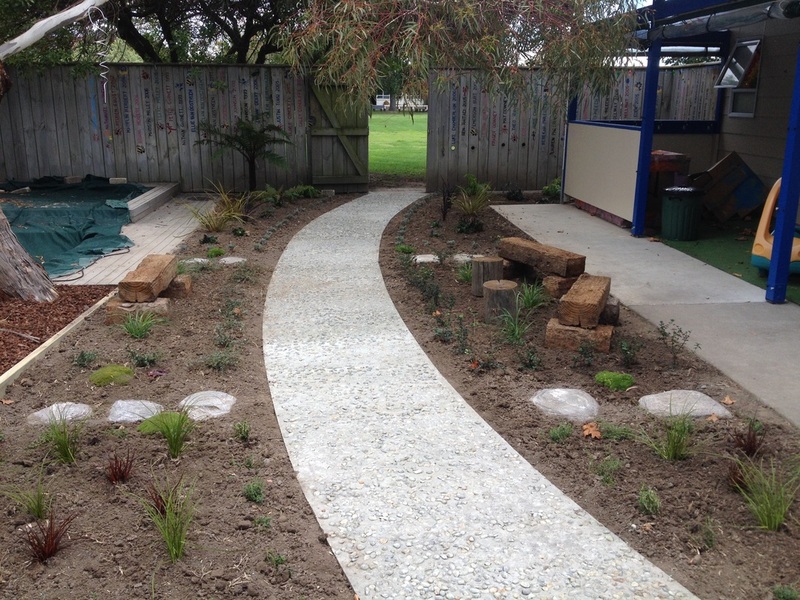 We are passionate Napier Garden Landscapers, as well as being highly experienced and qualified. Quite simply, we believe that real gardening should be done by real gardeners! Our landscape design service covers standard landscaping, all gardening services from one off clean ups to regular maintenance visits, consulting and advice, tree work and more. Have a look at our blog pages for examples of projects we have undertaken! 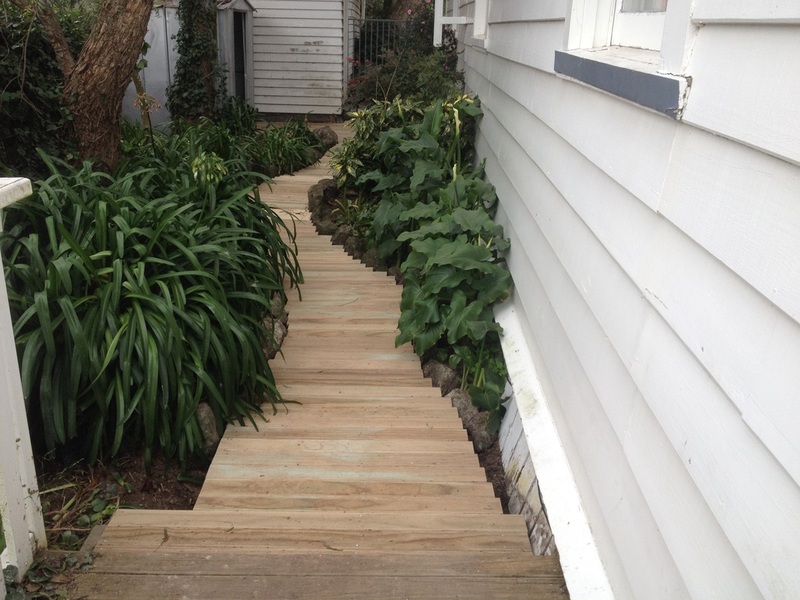 We are able to tackle any garden job from a small backyard tidy up, to large commercial landscaping projects. We have the experience and knowledge to get the job done! Why select The Real Garden Company for your next project? Our many years of practical experience, formal training the old school way, offer us a great variety of skills – perfect for your next project! We work by our motto - real gardeners, for real gardens. We are able to tackle any garden job from a small backyard tidy up, to large commercial landscaping projects with the experience and knowledge to get the job done! If you need real gardeners for your garden, give us a call or send us an email!